Naval Open Source INTelligence: Will Morocco Become Russia’s New Weaponry Customer? 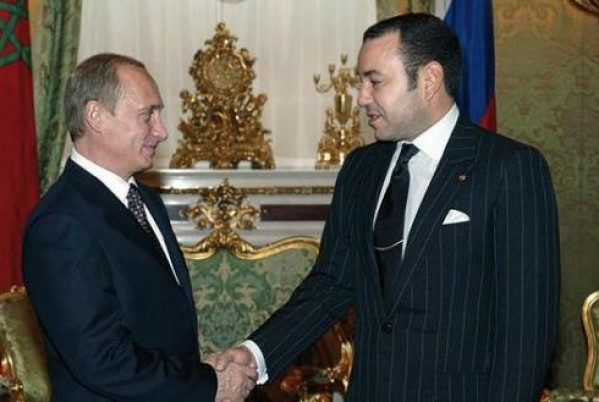 Will Morocco Become Russia’s New Weaponry Customer? In August 2015, several Russian and Moroccan media outlets reported that Morocco and Russia were close to signing a deal for Morocco to purchase the Russian-made Amur-1650 Submarines, which would be the first submarines for the North African country. The deal, according to these sources, will be officially signed during King Mohamed VI’s upcoming visit to Moscow. However, many are questioning the likelihood of this deal taking place, especially after Morocco purchased three CH-47D Chinook helicopters from a US repair and overhaul company last August, in addition to another potential deal for M-1 Abrams Tanks delivery from the US army.